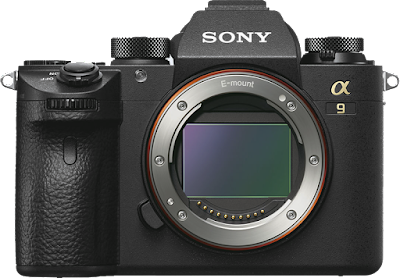 The Sony A9 Full-Frame Mirrorless Camera with 24-70mm f/2.8 Zoom Lens bundle recorded on Amazon USA priced at $5696.00 & FREE shipping in the US. Lowest ever! 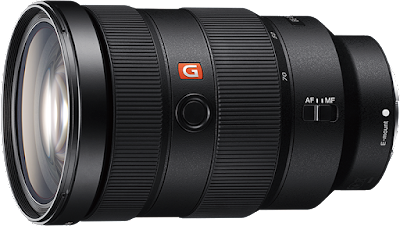 The best mirrorless sports-shooter is now on sale, along with the excellent Sony G 24-70mm f/2.8 zoom lens (SEL2470GM). Grab this bundle quickly...I have a feeling this deal won't last long. Blackout-free continuous shooting up to 20fps in RAW. 'nuff said.